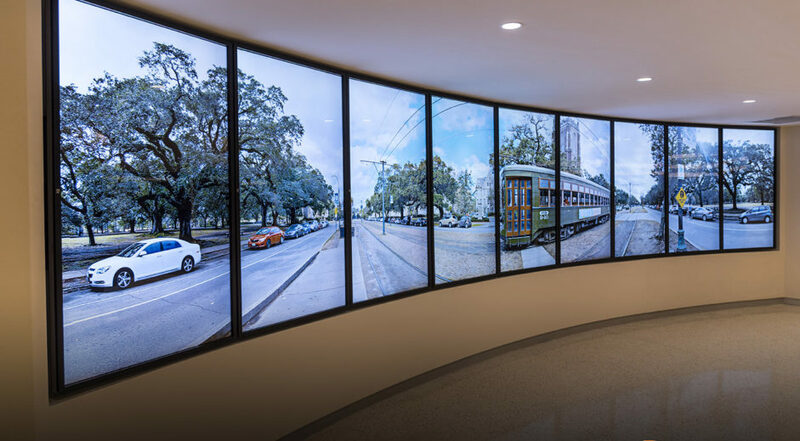 Tulane University – PanoScape™ learn more here. 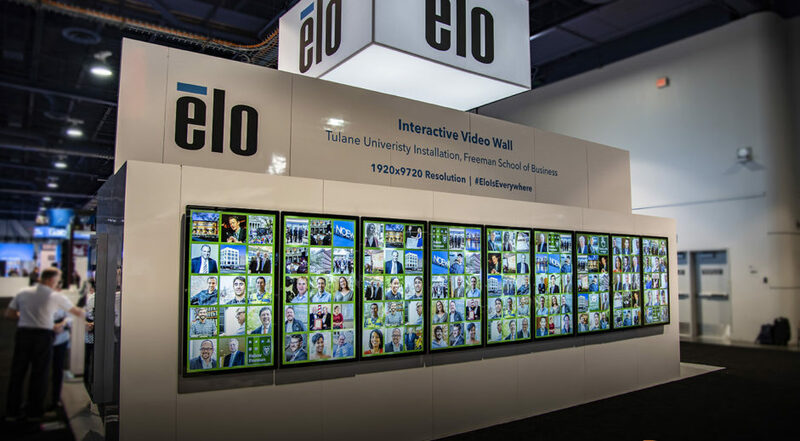 To design an award winning multi-use video wall for the A.B. 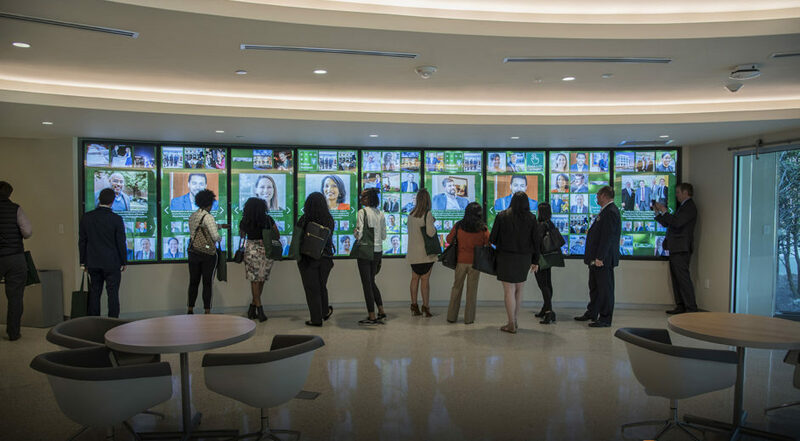 Freeman School at Tulane University. DCX developed a new patent-pending product, PanoScape, winner of the 2018 rAVe “Best New Interactive Digital Signage Product” at DSE in Las Vegas. Design, fabrication, project management, content creation, programming, installation, customer training and on going maintenance.